Wrist lanyard is great for holding keys, small devices, tools and accessories. Wrist lanyard is one of the lanyards, merely it’s use for wrist. We design and make wrist lanyards. 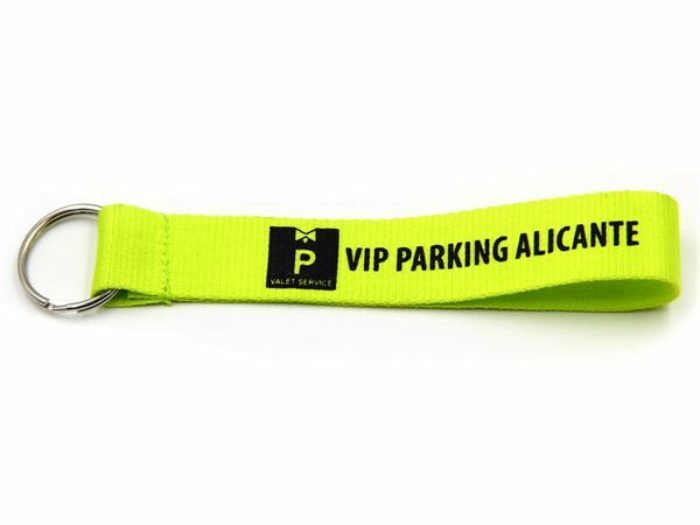 we provide with wrist lanyards such as imprinted flat polyester, woven lanyards, full color lanyards or nylon lanyards, tube lanyards with ID badge pull reel, etc. The wrist lanyards are great for holding keys, small devices, tools and accessories. Depending on the actual situation, our budget wrist keyring can be made a variety of materials. As a factory-direct wholesaler, designer and manufacturer, we are committed to providing wrist lanyards at the lowest wholesale price. We also sell complete wrist lanyards and individual parts, such as lanyard hooks, nylon straps, d-rings, o-rings, buckles and hardware for lanyard making to accommodate to your individual needs. Hands and fingers supports for small items such as some small devices, tools, kettle, cellular phones, cameras as well as other tiny trinkets items.This item is not only for cellphones. The adjustable wrist lanyard can be used with phone accessories as well. Any custom printed or custom sized models are available. As a low price to wholesalers, distributors and individuals, our inventory is sufficient and available. These budget wrist lanyard are the perfect solution for keeping your keys within reach and keeping your hands free and they also make great giveaways for friends, schoolmates, relatives, or colleagues at the office. We provide a wide range of full color wrist lanyard options so that you can choose what you need. Each wrist lanyard will allow you to adjust the size of the wristband according to each customer’s wrist. The budget wrist lanyard can be imprinted for advertising with a name or customized logo printed on the straps. 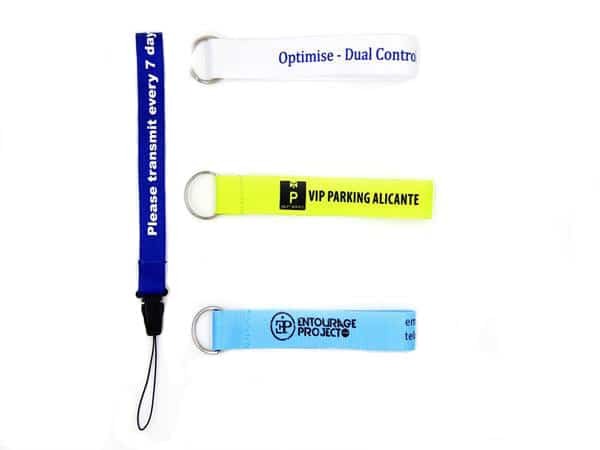 Customized wrist lanyards, other than the normal security features, are also great for convey messages to customers, developing your brand, offering promotions, and more! If you don’t see a customization option on the site you need such as barcode, QR code,custom numbering, multi-color, variable data, please contact us and we can help almost any custom requirements. Please note that custom wrist lanyard will add production time to your order. Since our wrist lanyard are fully customize, you are able to create something so unique no one else will have it. Create your imagination and the world belongs to you.